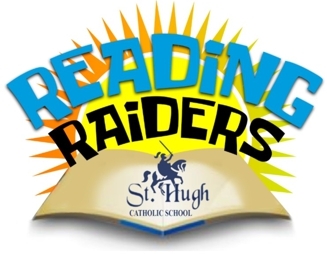 St. Hugh has implemented a new reading program that focuses on assisting students so that they may reach their highest potential. Reading Raiders has officially started and is providing students with daily reading instruction in a small group environment. This program caters to the needs of the children and we look forward to seeing them succeed.